Let’s Encrypt has announced that its free security certificates are now trusted by all major browsers, bringing the organization’s mission to offer free HTTPS encryption to all sites one step closer to reality. As an open certificate authority run by the Internet Security Research Group (ISRG) and sponsored by the likes of Mozilla and Automattic, Let’s Encrypt aims to equip legitimate sites of every size and function with TLS/SSL certificates that help browsers identify them correctly and serve encrypted data so users’ browsing activity and transactions are safe from snooping. It issued its first certificate in September and has now received cross-signatures from SSL certificate provider IdenTrust, so it can begin offering these more widely to sites and allow users to browse more securely. 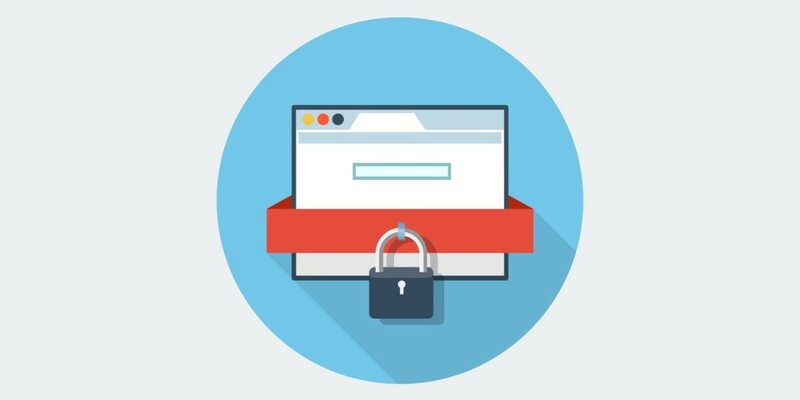 Let’s Encrypt will begin issuing free certificates in November. That should help sites adopt HTTPS encryption more easily, as well as lowering the cost significantly. Adopting HTTPS also comes with other benefits, like higher rankings in Google’s search results and adhering to Apple’s guidelines for delivering Web content to mobile devices.